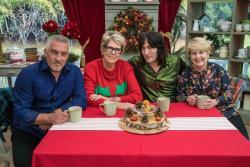 It’s beginning to look a lot like Christmas, as Sandi Toksvig, Noel Fielding, Paul Hollywood, Prue Leith gather in the tent for a Traditional Family themed Bake Off, which sees the reunion of two of last years most loved bakers, Val and Selasi. King of the Jungle bread man Paul Jagger (series 6) and Beca Lyne-Pirkis (series 4) will also join the festive fight for the Christmas Star Baker title.With none of the returning bakers ever winning the coveted Star Baker accolade during their time on Bake Off, the competition is on for one of them to finally clinch the Christmas crown. 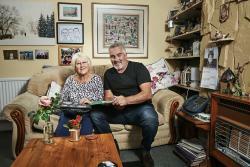 Paul Hollywood opens up his personal cookbook to share his favourite recipes from a lifetime of baking. Following Paul from his early life in Merseyside to his career in 5* hotels to how he became a judge on the Great British Bake Off. 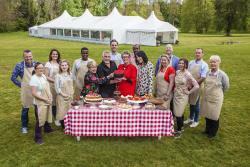 The Great British Bake Off is back with a brand new series on Channel 4 hosted by Sandi Toksvig and Noel Fielding. Judged by Paul Hollywood and Prue Leith. 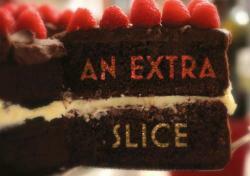 Featuring twelve fantastic new Bakers. 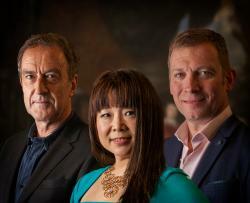 Angus Deayton hosts the new series of television’s toughest baking competition. From every corner of the notoriously competitive world of professional pâtissiers, 10 teams will compete to craft exquisite cakes, stunning desserts and spectacular edible centrepieces, all in a bid to be crowned the Crème de la Crème. 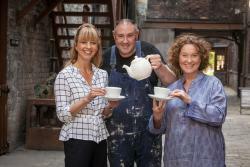 Ten of the country’s finest home potters head to Stoke on Trent for the second series of The Great Pottery Throw Down hosted by Sara Cox. Over 8 episodes and 24 mammoth challenges, their pottery skills are pushed to the limit as they make everything from a 16-piece dinner set to a fully functioning toilet. Judging their creations are master potter Keith Brymer Jones and ceramic artist Kate Malone.